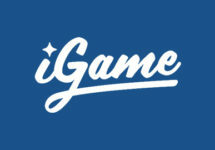 Play LIVE at Mr. Green! 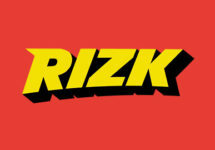 Collect daily €5 bonuses and tickets to the cash prize draws! The football summer that the world waited for is finally here and Netent is celebrating with a smashing Live Casino promotion filled with daily bonus giveaways and a series of live prize draws. So slip into your favorite football jersey, take a seat at the Goal Smash LIVE Roulette Tables and score €75,000 in cash prizes. The worldwide football mania has reached Netent’s LIVE Casino tables. 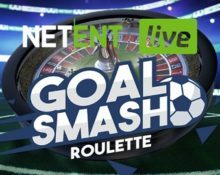 Specially for the 2018 FIFA World Cup, Netent has launched their thrilling Goal Smash Roulette tables where players can collect a daily bonus as well as tickets to five prize draws with a cash pool of €75,000. Terms and conditions apply. 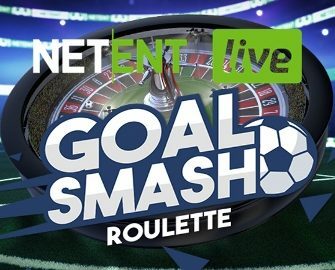 Wager minimum €20 on the designated Goal Smash Live Roulette tables from Netent Live to instantly receive a €5 bonus. This can be repeated once per player every day. The bonus reward will be credited with wagering requirements, please check the bonus terms and conditions of the casino where you have received it. 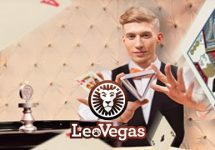 Additionally to earning daily bonuses, players will receive one raffle ticket for every €20 wagered on the Goal Smash Live Roulette tables, up to 50 tickets per player per day. A total of five prize draws will be held throughout the 2018 FIFA World Cup period with a total prize pool of €75,000 in cash. Tickets can only be earned for the next prize draw and will not be carried over. Each prize draw will be held live at 16:00 CET on the Goal Smash Roulette table. For each prize draw, Netent will randomly selected 10 lucky players, each winning prizes ranging from €50 – €12,000, credited in cash with no wagering requirements within 72 hours after the draw. Terms and conditions apply.